New Manchester City boss Pep Guardiola has less than four weeks to prepare his squad for what promises to be another hugely competitive Premier League season. With so many of City's rivals kicking off the new campaign with aspirations of mounting a title challenge, it's crucial his side are fully prepared ahead of their opening clash with Sunderland on Aug. 13. Here are five things that Guardiola will be working on in this crucial period to give City the edge going into the new season. 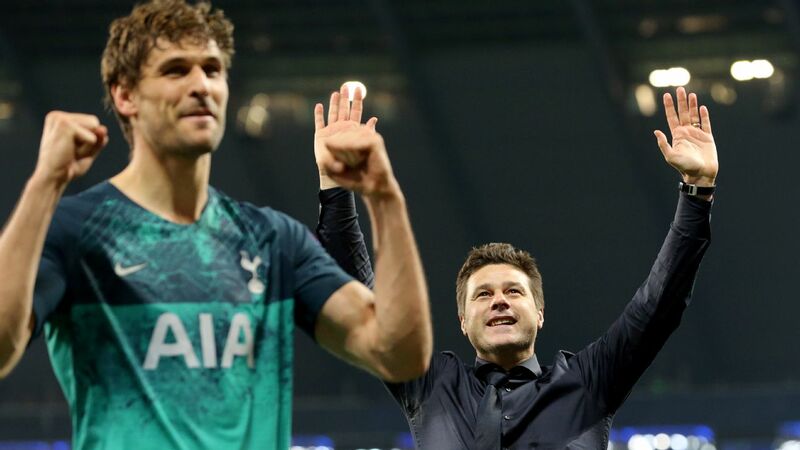 It's more than six weeks since the transfer window opened but there's plenty still up in the air over who is staying and going. City have so far landed two of their top targets, Ilkay Gundogan and Nolito, while Everton defender John Stones and Schalke winger Leroy Sane are expected to follow. But there could be others. City have been linked with a number of goalkeepers since the season ended, including Barcelona's Marc-Andre ter Stegen and Claudio Bravo, but a rival for Joe Hart doesn't appear to be any closer. It's typical during World Cup, Copa America and European Championship years that elite players delay decisions over transfers until the tournaments are over. But Guardiola will want his new recruits joining in preseason preparations as soon as possible. The wait for new faces also means that some of the big names he has inherited -- including those he was expected to jettison -- have not been allowed to leave. One possible bonus is that Guardiola has seen the likes of Yaya Toure, Pablo Zabaleta, Samir Nasri, Wilfried Bony and Aleksandar Kolarov in action and they will have had their chance to impress him. The Catalan has talked in the past about working with a small squad and he will be closing in on a final decision on who's in and who's out. One of the most intriguing questions going into the new season is exactly how will Guardiola's City play in the Premier League? The man himself claims not to know, insisting he is in England to learn and will need to be flexible with his tactics. 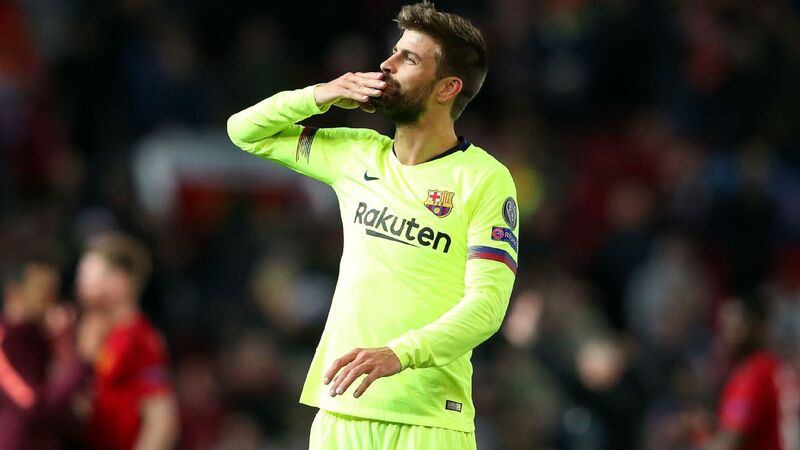 "That's why I'm here," he said when asked in a news conference if he would be able to use the tika-taka style he used at Barcelona to win three La Liga titles and two Champions Leagues. "I never played on a Boxing Day, I have never been to a stadium where it is windy and freezing and the pitch is not good. It's a target for me. I'm here to prove myself and prove I can play [the same way]." 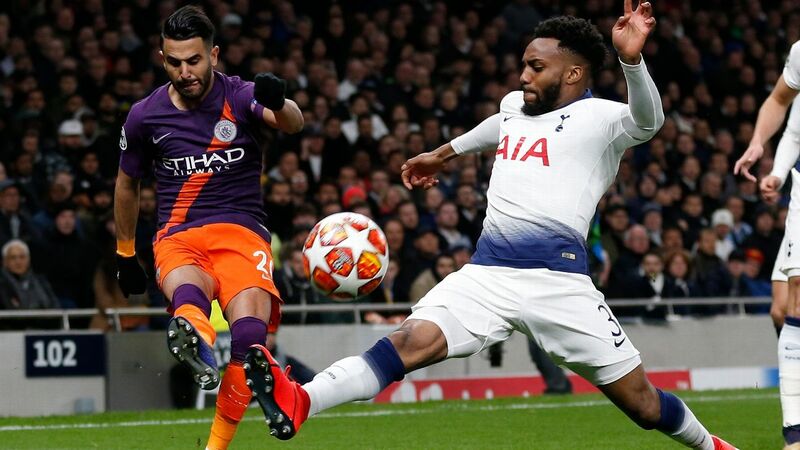 Guardiola has faced English sides before in Europe, but a two-legged Champions League clash is a world away from the intensity of a competitive Premier League season. 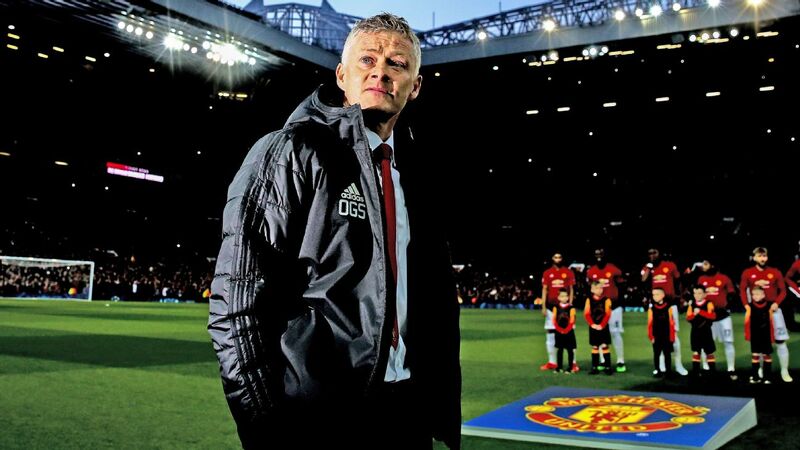 He will get a refresher of what is required with preseason friendlies against rivals Manchester United and Arsenal, although neither will come close to the intensity of the opening clash against Sunderland and the following weekend trip to Stoke City. But Guardiola is famous for his meticulous preparation and will have been working incredibly hard to prepare for life in the Premier League and to get the most of out his new squad. "I'm here 24 hours, thinking about them," he said of his new players in an interview with former Oasis singer and City fan Noel Gallagher. "I love my job, I love what I do, and they have to know -- no, not know -- they will realise that I'm here, just thinking and working for them." Argentina international Javier Mascherano, who was converted from a midfielder to a defender under Guardiola, claimed it took him a year to adjust to the Spaniard's management techniques. 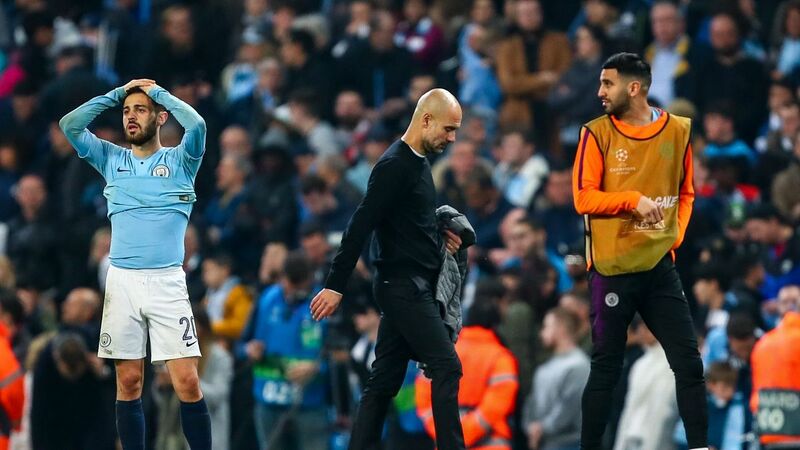 However, Guardiola debunked that claim at his news conference, saying Mascherano was quick to pick up everything he relayed to him, and added that his message to his players is largely straightforward. "At the end what we want is so simple," he said. "When the opponent has the ball, take it back as quick as possible. When we have the ball, try to move it as quick as possible, to create as much chances as possible. That's all. And good team spirit. That is my target in my next life here in Manchester." Guardiola will start to build that team spirit during an intense 10-day trip to Germany and China before refining his master plan back in Manchester ahead the big kickoff. His players will be learning the new system throughout that time. 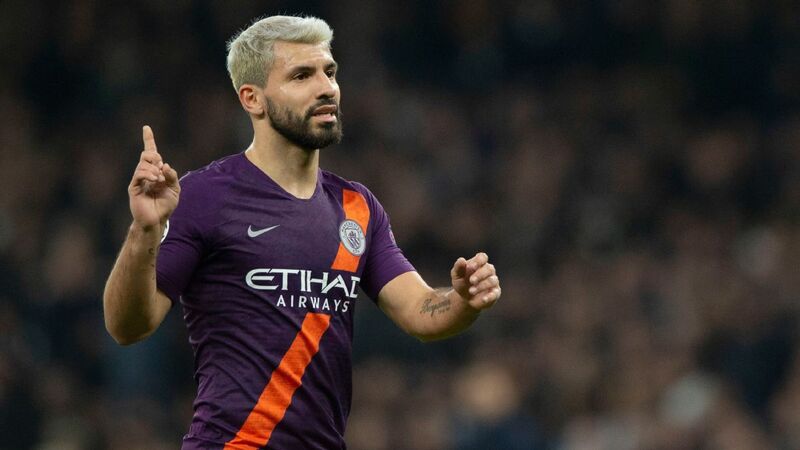 For instance, Kevin De Bruyne and Nolito will take on more significant attacking roles, Gael Clichy and Bacary Sagna will need to offer more threat going forward, and Nicolas Otamendi and Fernando will need to use the ball better. Others, such as Raheem Sterling and Joe Hart, will need their confidence rebuilt after a chastening summer with England. It promises to be a crucial early period and it may take Guardiola a short time to get his ethos across. At Bayern Munich he won just three of his first six matches after taking over a side that had won the Treble. The good news is that they lost only one game in the next seven months -- ironically to City in the Champions League. Pep Guardiola has his work cut out for him in the weeks before Manchester City's Premier League campaign kicks off. 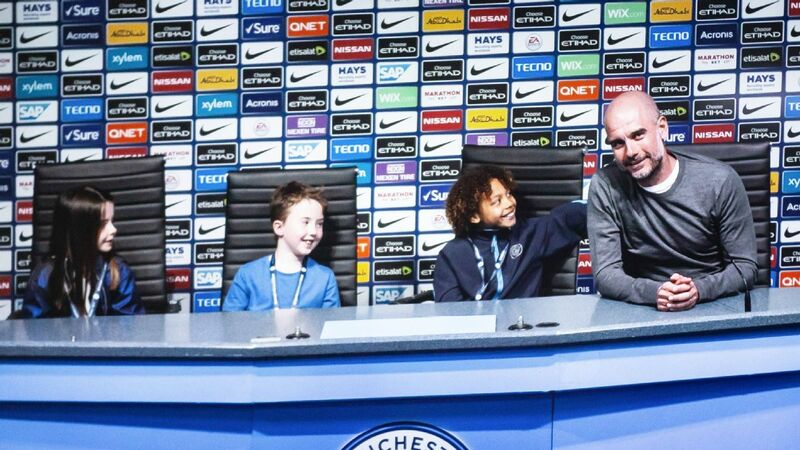 Guardiola revealed in his first news conference -- five days after officially taking over the job -- that he has been pleasantly surprised by his initial impression of the talent in City's youth academy. The 45-year-old has had a further week to assess his youngsters on the training pitch and will test some of them further in a series of demanding friendlies. With several figures only just returning to first-team training after a summer of international football, there is certain to be a youthful look to the side that will face his former club Bayern at the Allianz Arena on Wednesday. Promising youngsters such as Bersant Celina, Brandon Barker, Tosin Adarabioyo, Cameron Humphreys, Manu Garcia, Angus Gunn and Ian Lawlor have all been heavily involved in preseason training, with Guardiola giving several of them individual advice. City hope that their new manager will bring through homegrown players after investing £200 million in the state-of-the-art Etihad Campus, and Guardiola is keen to bring youth into his squad just as he did successfully at both Barcelona and Bayern. Many will not be ready for life at the top of the Premier League and Guardiola will be making his assessment over the next couple of weeks of just who is ready to make the step up to first team, who would benefit from a loan elsewhere and who should remain to work in the club's academy. 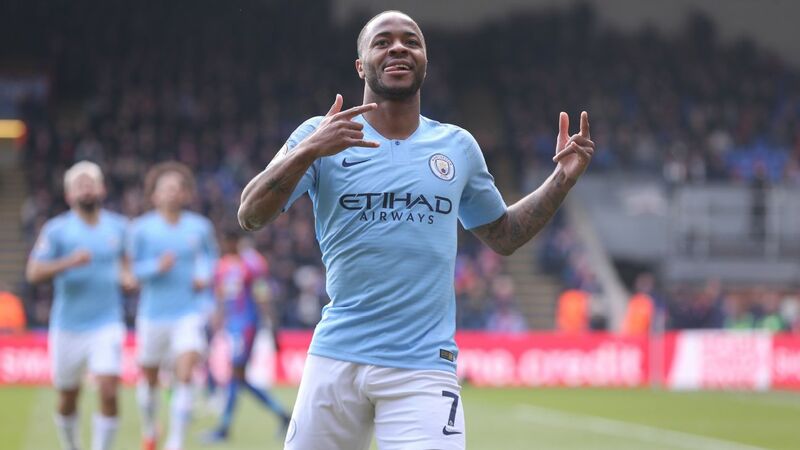 City have been on an upward trajectory ever since owner Sheikh Mansour took over the club in 2008 -- until last season when domestically, the club took a step backward. 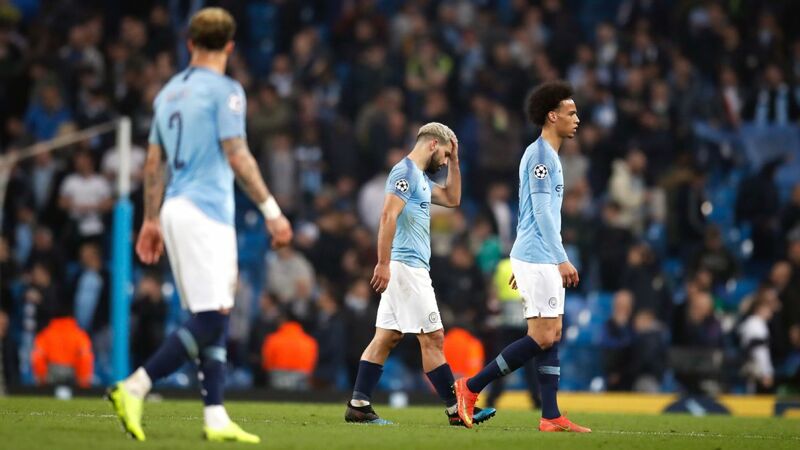 Manuel Pellegrini's men limped into the fourth and final Champions League place, their worst finish for six years while their final points tally of 66 was their worst since 2009. 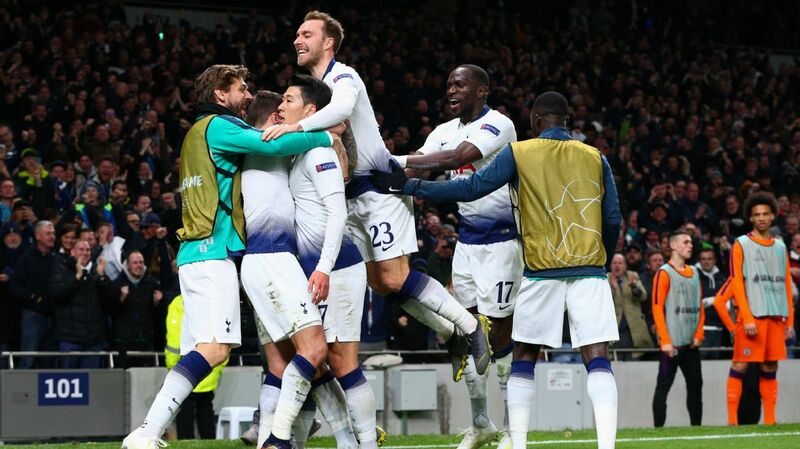 It was a drastic loss of form that saw them win just just one of their 14 games against rivals that finished in the top eight. 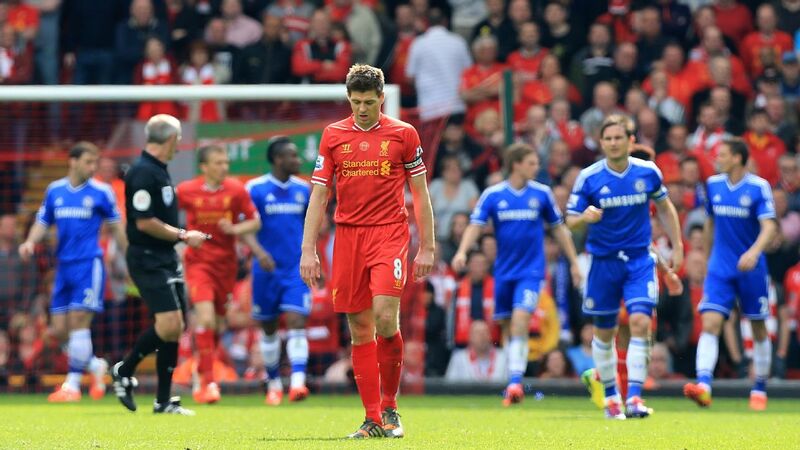 They also lost five games at home, as many as they had done in the previous three seasons. 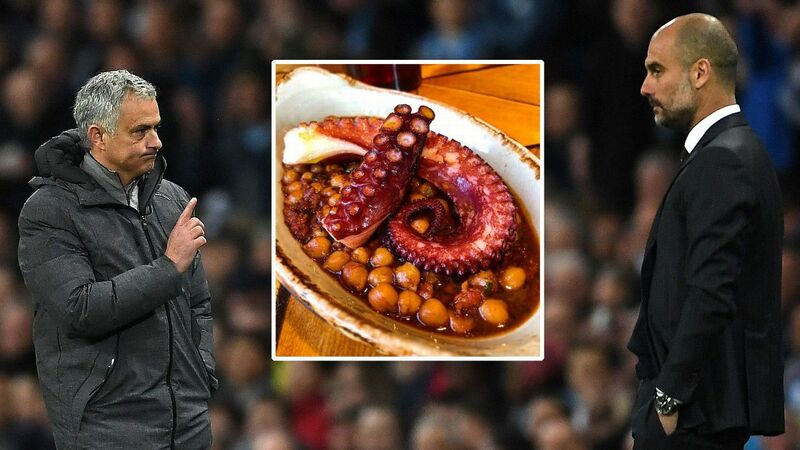 Pellegrini blamed the decision to announce his departure, and subsequently the summer arrival of Guardiola, as the season fell away with City crucially losing at home to title rivals Leicester City and Tottenham Hotspur shortly after the news. 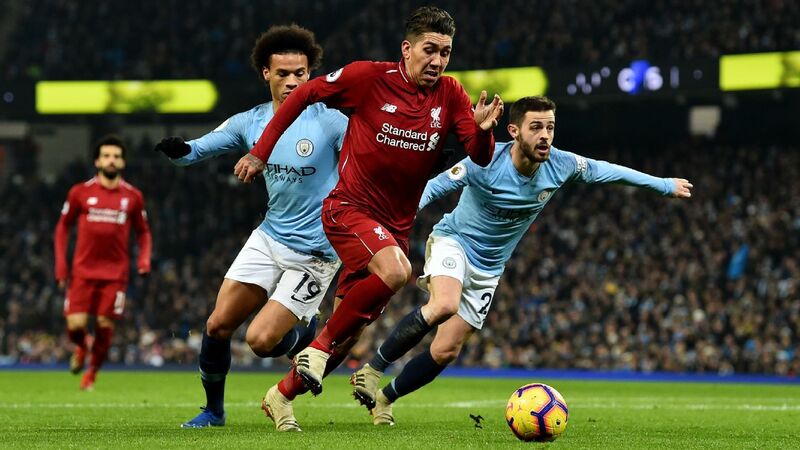 There was a feeling that the Chilean's tactics were no longer effective, and in a dismal conclusion to the season, City won just one of their final seven games. 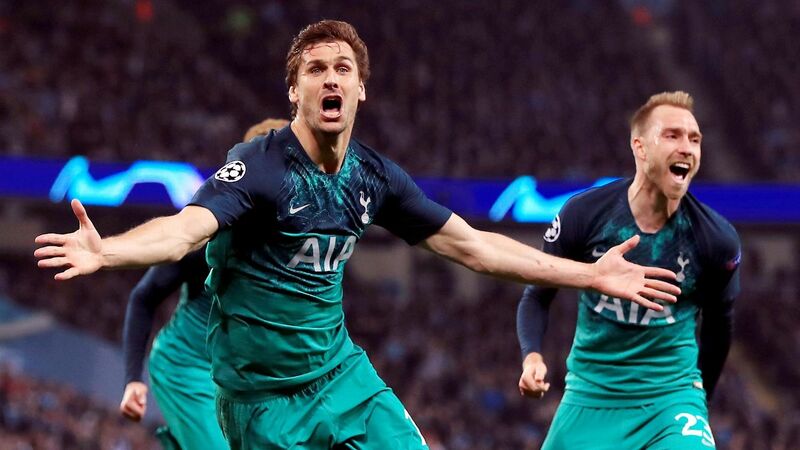 The only highlight was a spectacular run to the semifinals of the Champions League -- further than the club had ever gone before. 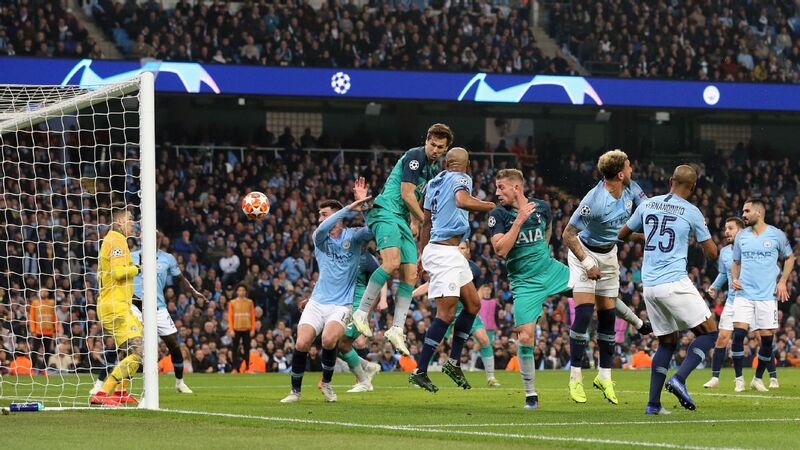 But even that was left with a slight feeling of regret as they went out to eventual winners Real Madrid 1-0 on aggregate with a defensive approach seeing City have just one shot on target over the two legs. 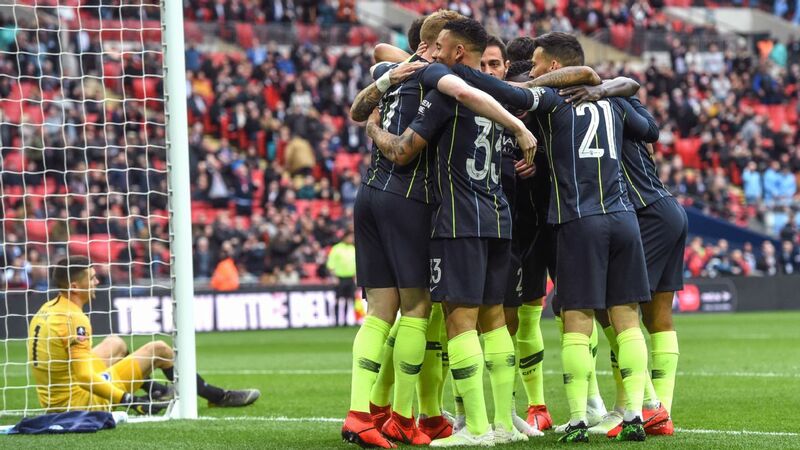 It left plenty of doom and gloom around the Etihad, and the stadium was largely empty when the players had a "lap of appreciation" on the final home game of the season. 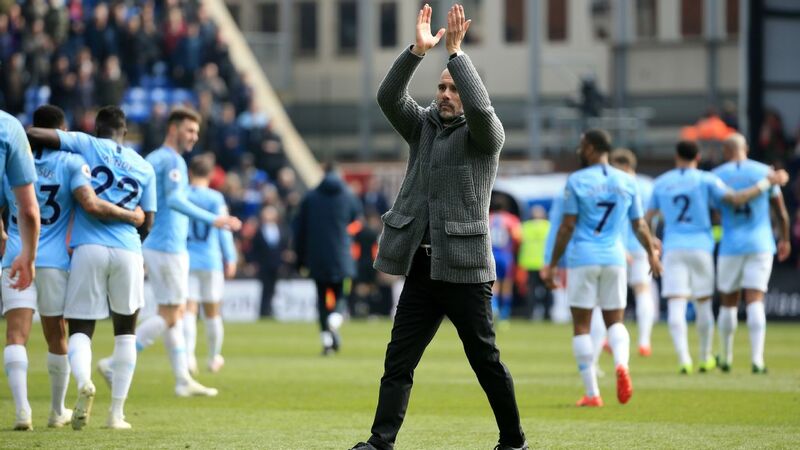 Guardiola needs to bring back the excitement, and his arrival may have already provided that, given the thousands of supporters who attended a fan event to welcome him to the club. There's a huge amount of anticipation with City able to attract the most sought-after coach in world football, and Guardiola can build on that as he sets out to create another hugely successful side, just as he did at Barca and Bayern.